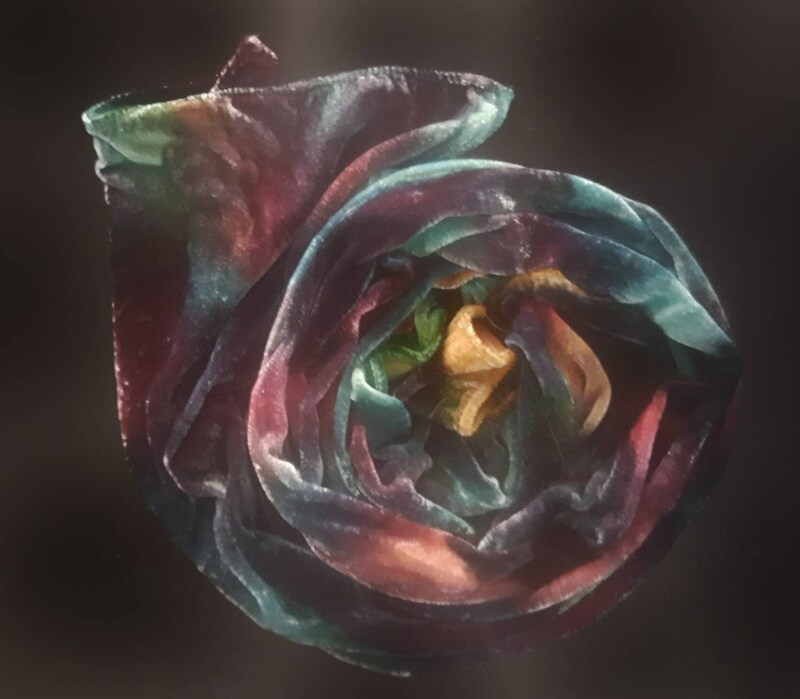 This velvet scarf will keep you warm through the rest of the winter months and you will look so elegant! Instructions are included with each package mailed. Hand Wash in Lukewarm to Cool Water, Press on backside when wet and you are ready to go all over again. Please see further wash instructions in shop policies.. I'm delighted to handle custom requests. If you are planning a special event, I would love to help. I specialize in creating original silk designs to fit your taste and personality. I can paint yards of hand painted fabric specific to your desires. Prices can vary from project and amount of detail. I can work within a budget as well. Please do not hesitate to communicate with me for suggestions. We are in touch with each other by phone to understand exactly what you are requesting. I create a sketch and test colors for you first with a small down payment. After you approve the preliminary drawings and colors and are comfortable with me, I will finalize your project after a final payment is made. Thanks for visiting my shop and I'd be thrilled if you find something you love.